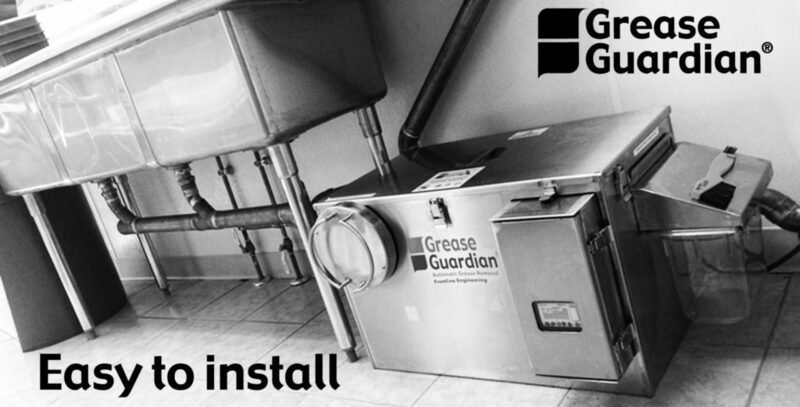 Grease Guardian grease traps are approved for sale in Ireland and England as well as most major cities in over 30 countries. Grease Guardians are manufactured by FM Environmental Ltd founded in 1977. Learn more about our history and services HERE. Our head office is based in Newry N.Ireland and we have a team of service engineers, sales agents and staff on call to help and advise with your grease trap servicing, ordering or accessories. Contact Grease Guardian today for all your grease removal needs. CONTACT.